Stallion(ridden) and mare(with foal) and a homozygous(tested) filly! They are legitimate and the colour of the homozygous is amazing, I have seen another homozygous (tested) mare and she was also a lighter version of the silver black so correct me if I am wrong but maybe the double ZZ lightens the black coat even more?? Hi lovely horses! I'd love to see more pics if you can get some? 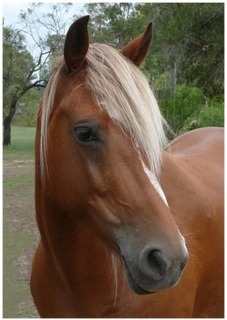 I'm trying to find out information on my mare to help with registration with the Waler Societies. 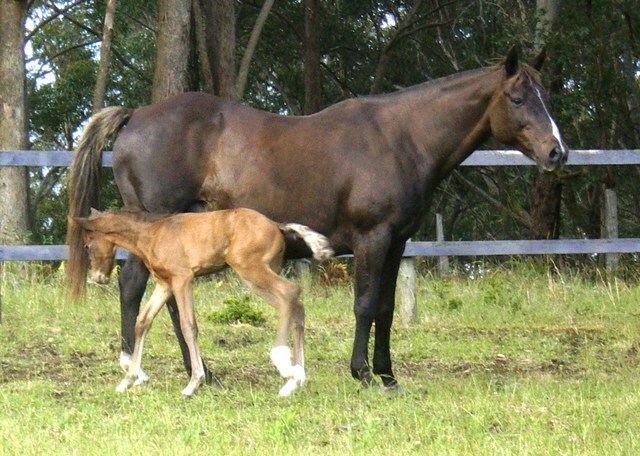 She looks very much like Cheerabun Longreach (conformation, reversed similar blaze as well as the quite rare silver gene, even in Walers and ASH). I only came across him through my internet searches and accessing through an archive program, the Cheerabun Stud's website which is now deactivated (I found out they moved overseas, so can't contact them). As the silver gene is still quite rare even in Walers and Stock horses and they are of similar type, I'm wondering if they're related. I will be getting my mare dna tested with one of the Waler Societies. Hopefully something comes up! My mare was bought at Ecuchua sp? 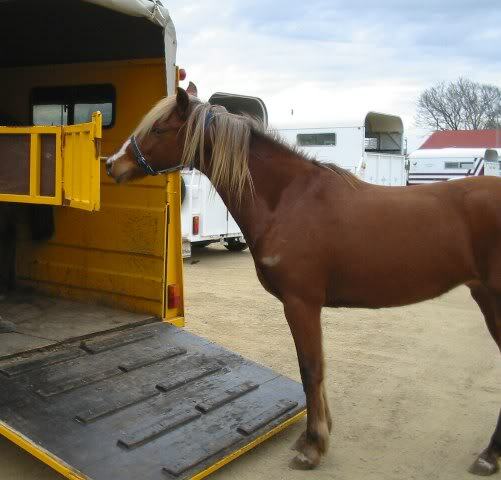 Horse Sales Vic by a equine welfare group mid year 06. They never spoke to the owner but think he may have been an older gentleman. She was lean but in good health. 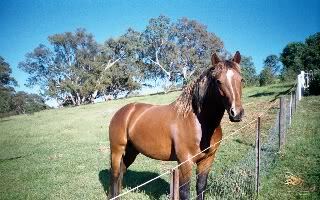 Mia, my mare was sold on three weeks later to the young lady that I bought her from. 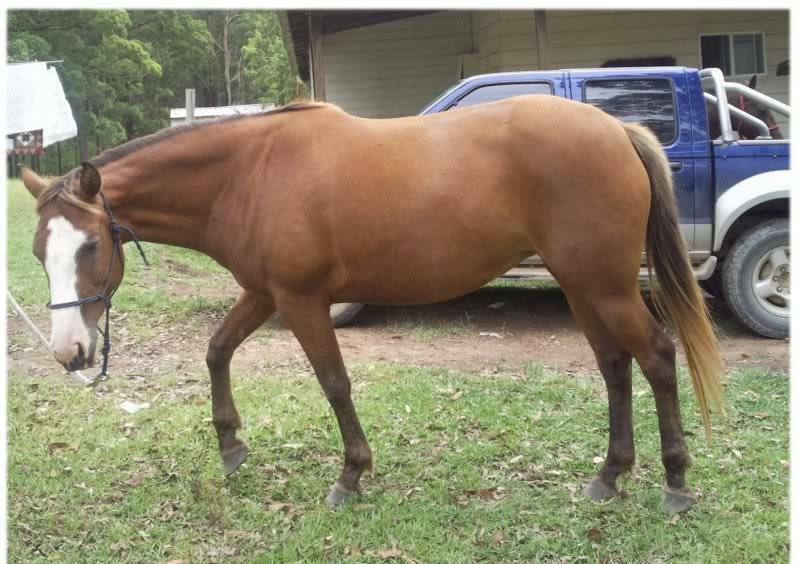 I had her out on lease as soon as I bought her as EI struck and I'm in Qld. I have only recently had her brought up to us so am yet to get a dentist to have a look at her teeth. She was sold at the sales as a 6 year old but I wouldn't be suprised if she was younger as she has matured over the years comparing pictures I have of her. 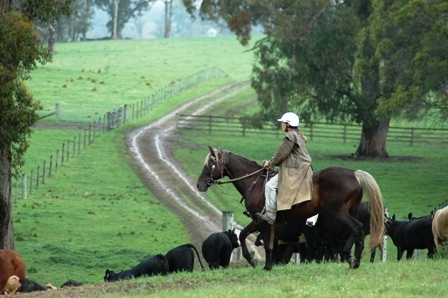 Mia was sold as broken in to saddle and harness. A picture was attached to her pen. 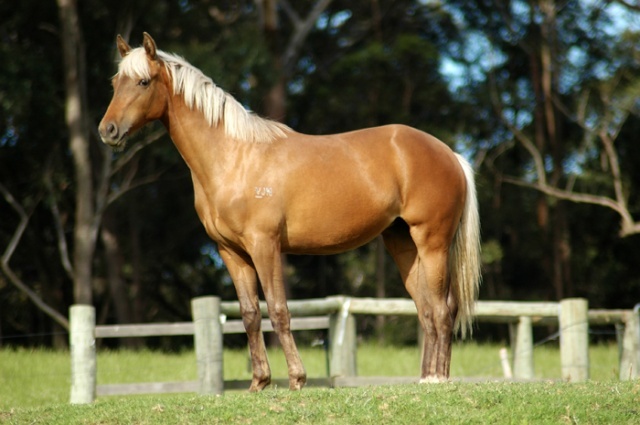 I am really starting to fall in love with the Australian Stock Horse. 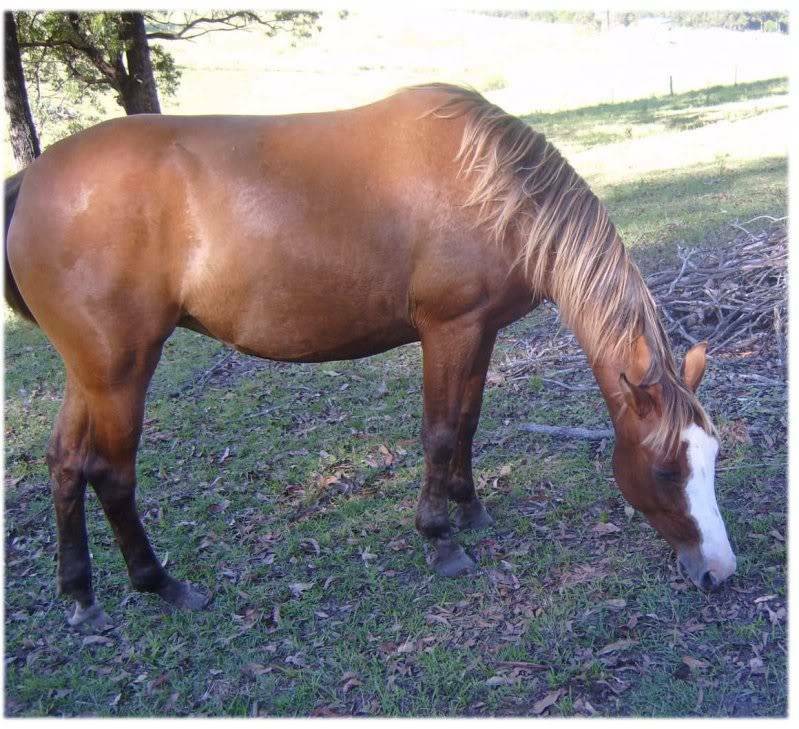 I wonder, are there registration options for Australian Stock Horse/QH crosses? What about ASH/Paint crosses? This is my first post so I hope this is alright. To Silverlady, I am Mrs Groeneveld and would love to help you if I can. 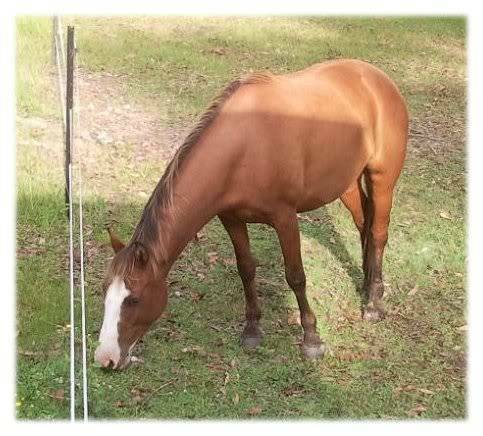 If you can get Horsedeals August 2010 Stallion addition and look up my stallion Scotts Repeat you can get my phone number and call. 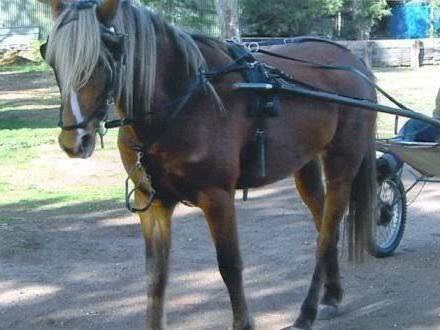 Do you have some reason to believe your mare is Waler? 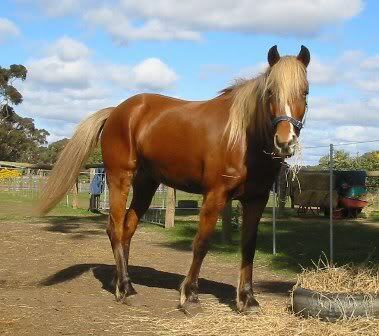 A few years ago an ASH Silver stallion lived in Victoria who looked very much like your mare. To the person that suggested it further dilutes yes I think it does. She is EE/Aa/ZZ. Hi just this weekend i bought a 4 yr old mare. The lady we bought her from had no information on her colouring or breeding. 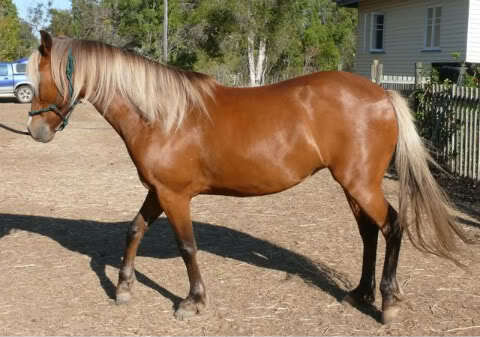 She is such a lovely and odd coloured mare i just had to have her. It has only been after many hours on the net researching that i believe 'Larimar' might well be a bay silver. She is also paint bred (blue eye, very small belly splashes and blaze with white up her jowl). Well I haven't found out my mare's breeding but Mrs Groeneveld from Janara Stud gave me many leads and was just lovely to chat to! Hi there silverlady thanks for that and have sent you an email because you know it i have no idea how to post a photo here. I believe i might also contact janara stud as so far my search to find out about her has been unsuccessful. I don't mind posting more for you. thank you so much silverlady! I have sent you some updated photos still not the best, she seems to know when the camera is pointing and always looks away! Thank you Mrs Groeneveld for the info, i'll definitly chase that up. I am intrigued (if not a little obsessed), wish me luck! Lol @ Aussie. I know how you feel. I keep ploughing away and figure maybe one day someone will know something. 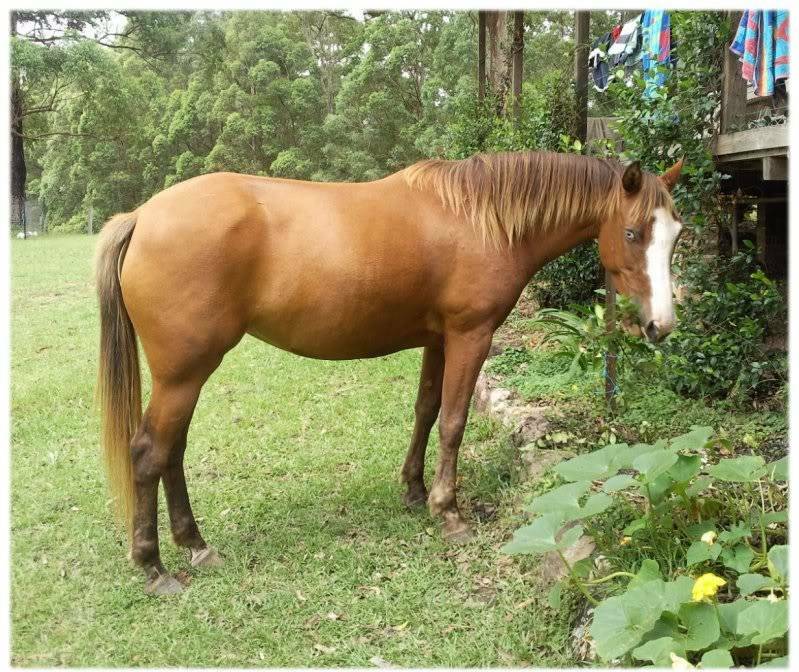 Actually Aussie, if you have facebook, join the group "Recognise This Aussie Horse"
as I created it to help people such as us to track down the history of horses we own, or to find treasured horses we used to own. There's over 400 members so someone may know something.